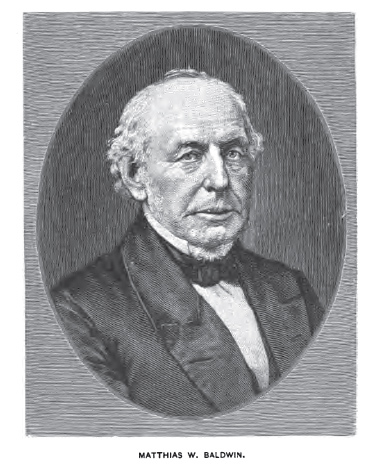 The Baldwin Locomotive Works was an American builder of railroad (railway) locomotives. It was located in Philadelphia, Pennsylvania, and later moved to Eddystone, Pennsylvania. The company experienced its heyday as a premier builder of steam locomotives and went into slow decline as the market switched more and more to diesel locomotives, where they weren't able to compete effectively. This CD collection contains three fascinating books related to their steam locomotive days. 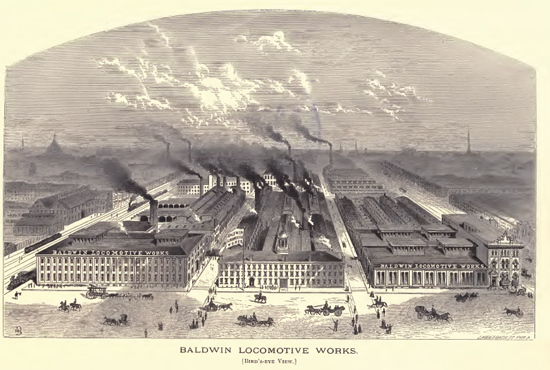 The Baldwin Locomotive Works was an American builder of railroad (railway) locomotives. It was located in Philadelphia, Pennsylvania, and later moved to Eddystone, Pennsylvania. 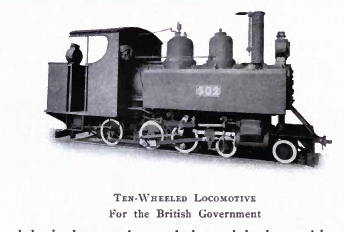 The company experienced its heyday as a premier builder of steam locomotives and went into slow decline as the market switched more and more to diesel locomotives, where they weren't able to compete effectively. Here are some images taken from the books.